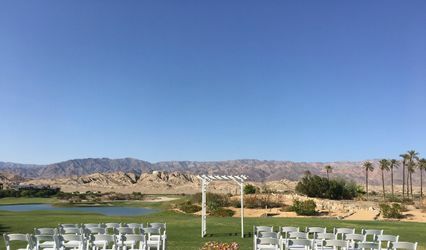 Nestled in a Palm Tree Grove just east of Palm Springs, the Corona Yacht Club at Rancho de los Suenos offers an intimate and private setting for your special day. 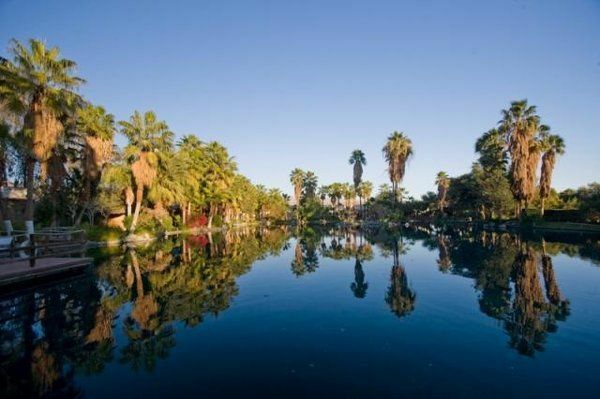 Blooming flowers, towering palm trees, a large freshwater lagoon and flowing waterfalls create a tropical oasis unlike anything you will find in the Coachella Valley. 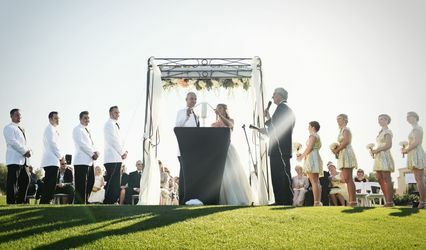 With three unique areas, the options for ceremonies and receptions are endless. 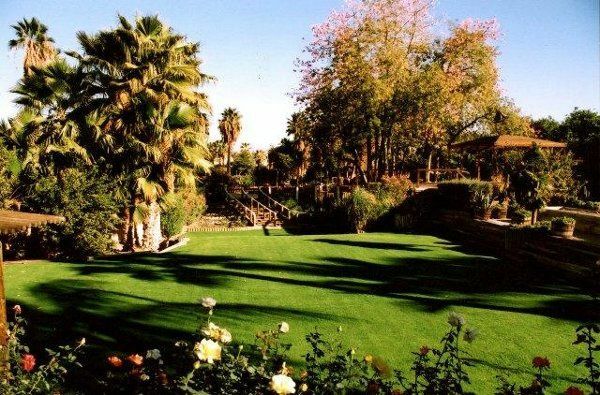 The corona yacht club is a beautiful location. 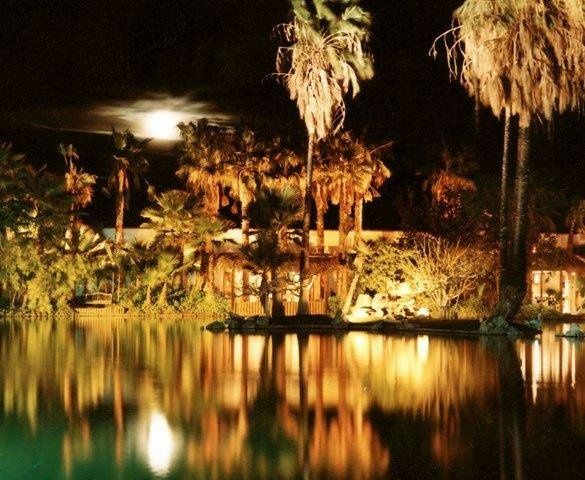 It is completely unexpected, an oasis in the desert. Crystal was very helpful. 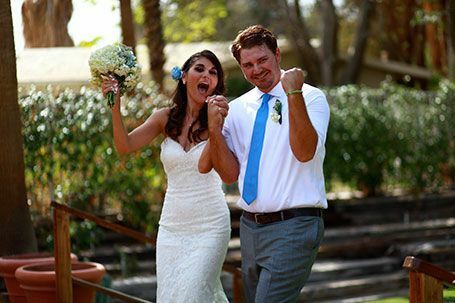 The Corona Yacht Club was the perfect choice for us to hold our wedding ceremony and reception. 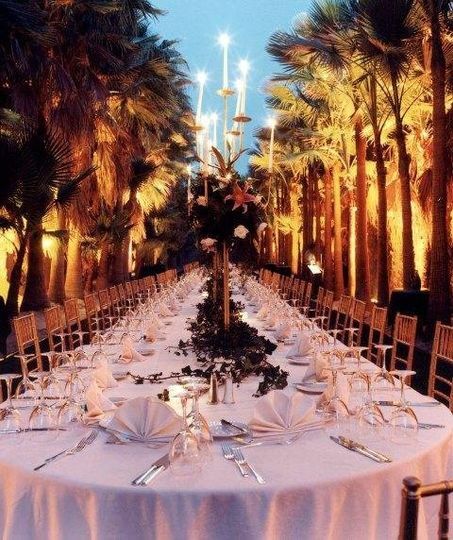 We were so impressed with the grounds. 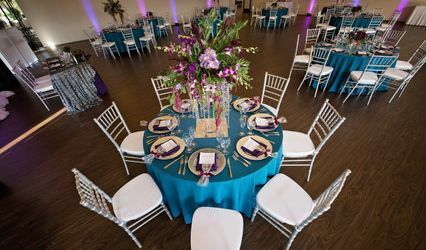 It was beautifully decorated in white light and we found it to be very spacious for our 125 guests. We felt like we were on an island and our friends and family were equally as impressed. 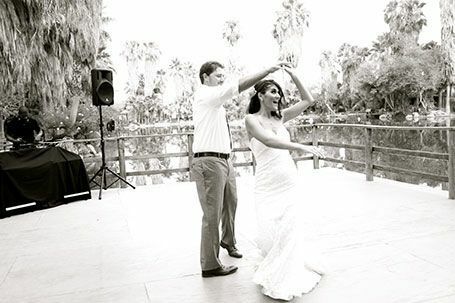 Sara was great as she was always available to answer any questions that we had thoughtout the planning process. 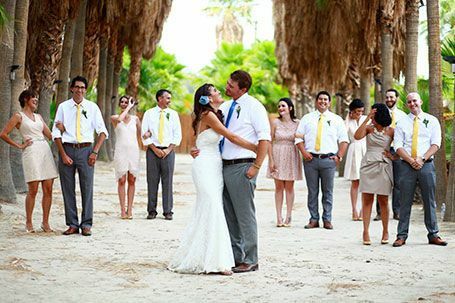 We would reccommend this site to anyone looking to marry in the Palm Springs/Desert area! Thanks again! I couldnt have picked a more beautiful place. They were so flexable and easy going about everything and my experience there was better then I could have ever imagined. Sarah was my cordinator for the day of the wedding and she litereally took care of everything and I was so calm because of her. There is absolutley no better person or place to deal with! !